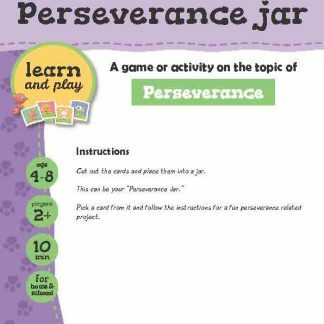 View cart “Perseverance jar” has been added to your cart. A game activity on the topic of Perseverance. Cut out the cards and place them into a jar. 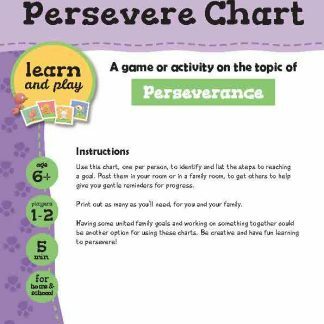 Pick a card from it and follow the instructions for a fun perseverance related project.